SuperGroup is the latest retailer to make a big bet on the athleisure trend, today unveiling plans to open standalone stores to sell its sportswear. The owner of the Superdry brand was encouraged to expand sportswear, which has already won celebrity fans including reality star Kylie Jenner, by wholesale customers. Namaste En Masse: Can Wellness Festivals Grow As Big As Coachella? “The universe is calling and your right leg is going to answer,” an exuberant yoga instructor commands over the speakers at the Santa Monica pier. With military precision, 2,000 athleisure-clad women move their limbs in unison. I am at Wanderlust, an eight-year-old wellness festival that bills itself as an “all-out celebration of mindful living” and throws several multi-day gatherings around the world each year. In this week’s Fit For Business, Well+Good’s co-founder and CEO Alexia Brue sits down with Matt O’Toole, president of activewear giant Reebok. For nearly six decades, Reebok has been continually making waves in the activewear world (two words: the Pump). That’s continued under the leadership of current president Matt O’Toole, whose tenure has been defined by bold decisions. 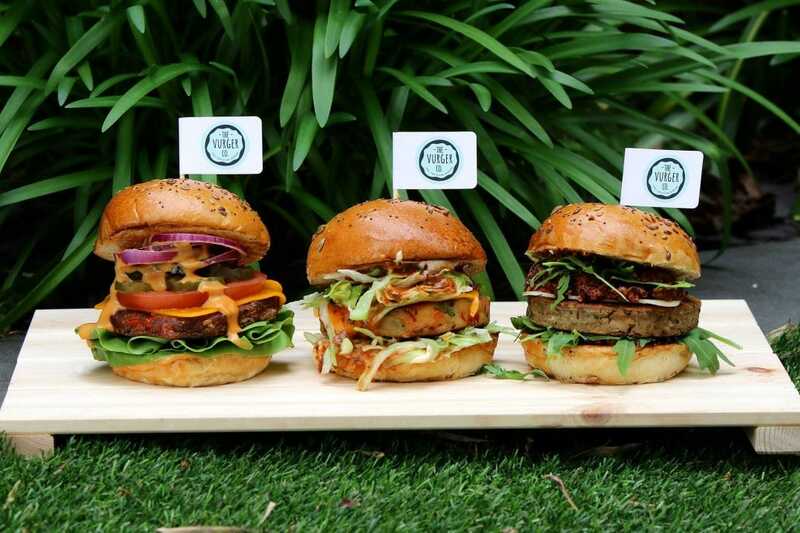 Plant-based burger pop-up The Vurger Co has launched a crowdfunding campaign to open its first permanent London restaurant. Founders Rachel Hugh and Neil Potts are hoping to raise £180,000 on Crowdcube following a series of successful pop-ups in the capital. Leggings, the elastic waist and spandex-centric pants. All were once relegated to the gym, yoga studio or spin class, but have stretched to encompass a whole new audience: concert goers. Bands and artists like Phantogram, Linkin Park, Zedd, Slayer, AC/DC and KISS have begun selling leggings at their shows and on their websites.